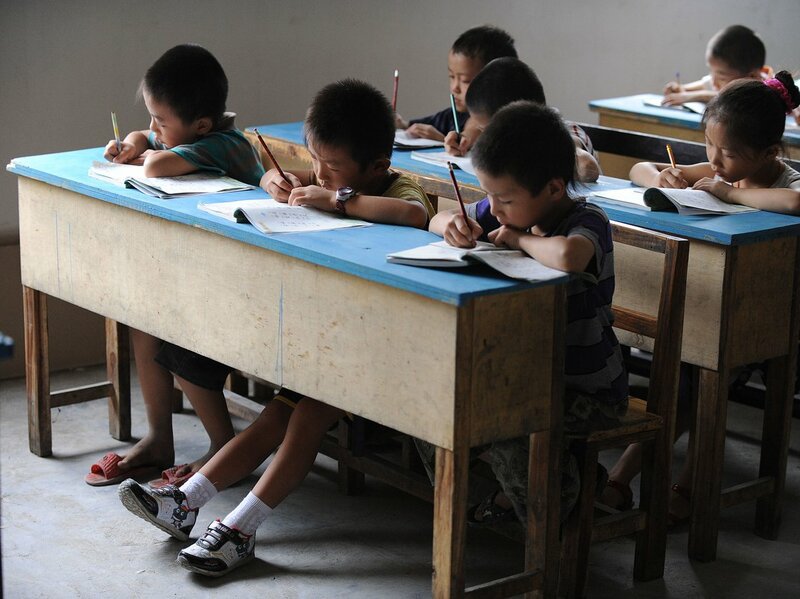 Chinese schoolchildren during lessons at a classroom in Hefei, east China’s Anhui province, in 2010. I loved this piece from NPR from November of 2012. Whether you have kids or not, this makes a lot of sense. 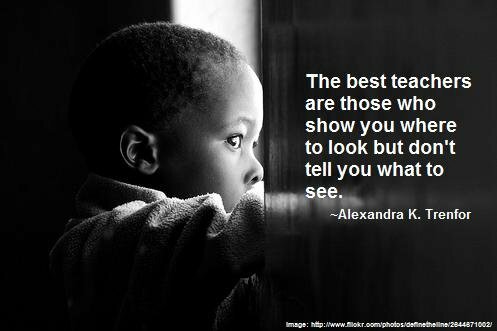 This article from Russell Ackoff on education is great: The Objective of Education Is Learning, Not Teaching. Two very important quotes in this article which may have forever changed the way I think about the Internet and communications. To give you context in case you don’t know, routers control Internet traffic throughout the world (which is why Cisco became a dot com darling). Because we are still dependent on routers, dictators can kill communication in their country by telling ISPs to shut down. Give people access to information and give them a voice and amazing things happen. I very rarely drink spirits but was ironically just talking with others today about the government’s role in controlling various substances. “Jimmy Carter legalized home brewing in 1978, and that newfound freedom fueled the craft beer movement that continues to lavish beer lovers with endless choices. But in many ways, laws that govern whiskey, gin, and other distilled spirits are stuck in the 1920s. Federal agents still raid distilleries much like they did during Prohibition, and making any amount of moonshine at home is not only illegal, it’s a felony that can carry up to five years in prison. If drinking makes us healthier and wealthier, why is America’s liquor policy so screwy? Jimmy Carter legalized home brewing in 1978, and that newfound freedom fueled the craft beer movement that continues to lavish beer lovers with endless choices. But in many ways, laws that govern whiskey, gin, and other distilled spirits are stuck in the 1920s. Federal agents still raid distilleries much like they did during Prohibition, and making any amount of moonshine at home is not only illegal, it’s a felony that can carry up to five years in prison. The result is a market dominated by a few big names, where would-be craftsmen are forced to hide their work. And yet, despite the danger, America is in the midst of “moonshine renaissance,” in which a new wave of hipster hobbyists has joined with old-time ‘shiners to flout the law and do what they love to do.